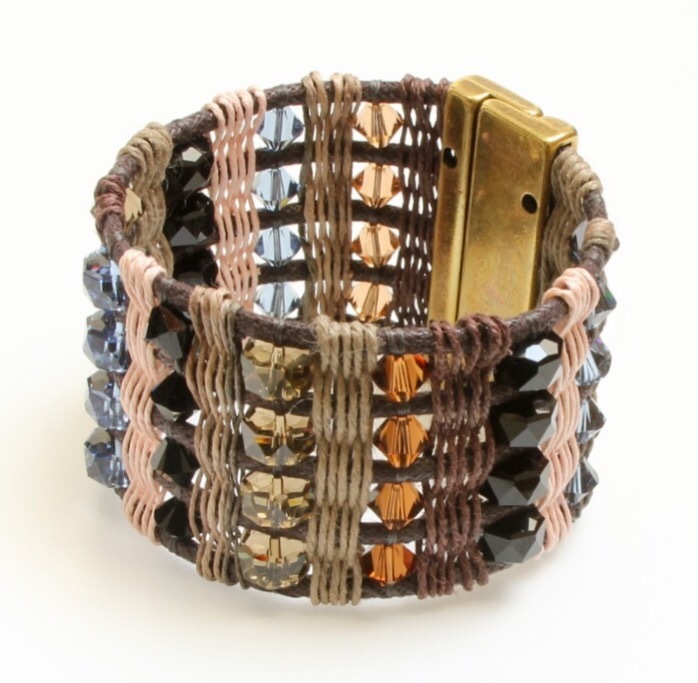 This cuff designed to illustrate the ‘Earth’ theme for the new Swarovski launch features simple weaving. Worked with a 3mm wax cotton cord, fine hemp cord, rondelle beads and xilion bicones it is finished with a beautiful magnetic clasp from I-beads. 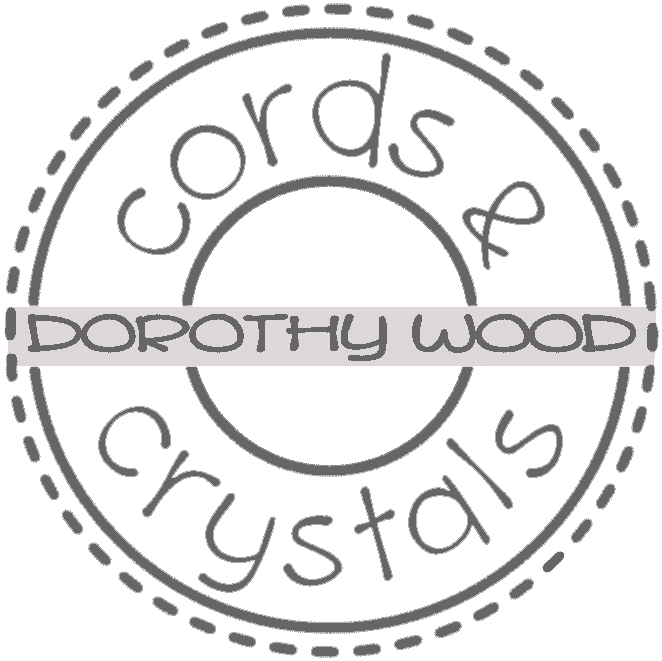 I love using crystals to create subtle jewellery – perfect for daytime and gorgeous with denim!